Link building can be very tricky, leading to more questions than answers. In fact, some SEO companies are so afraid to provide link building services they are saying that link building is dead, that you should never do link building. They could not be more wrong. In competitive markets, you simply cannot rank a site for competitive terms without a quality link building strategy. Where should I spend my money and/or time in getting links to my website? How do I avoid getting penalized for bad links? How do I develop and implement a link building strategy? 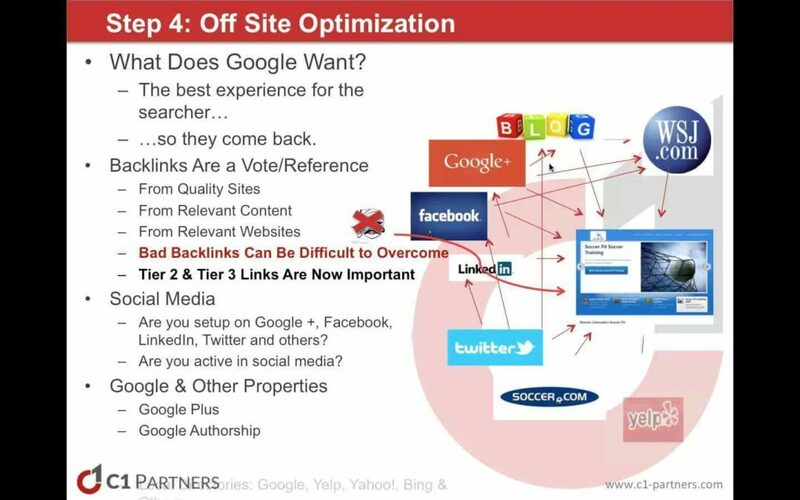 Should I be focused on quantity link building, quality link building or both? What about “local” link building-how much effort should I be putting into that? Before you embark on a link building campaign, you need determine the competitiveness of your market and understand the gap between your efforts and the efforts of your competitors. You can also learn more about law firm seo by exploring this blog.